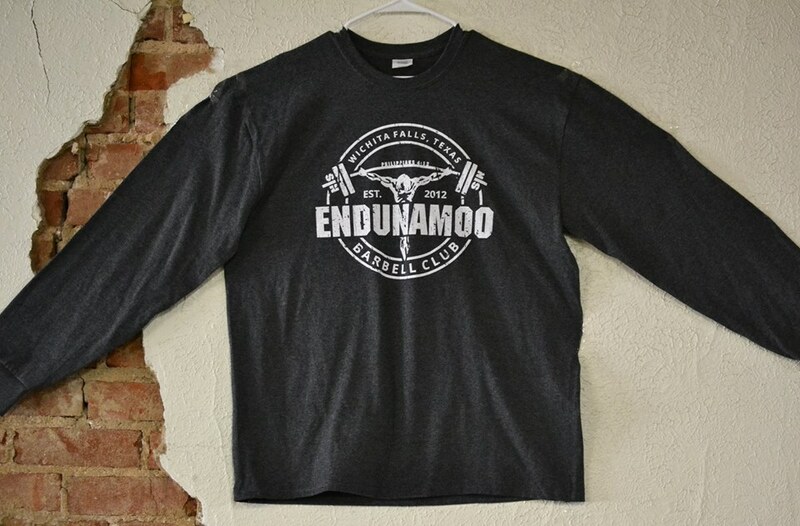 Endunamoo Strength & Conditioning: Want To Build Muscle Jack? Want To Build Muscle Jack? Almost every male has this inner drive to get “bigger.” I hear it all the time in the gym. I just want bigger this, or bigger that. Normally, I don’t engage in these I want to be bigger conversations. 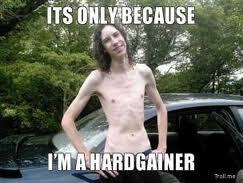 Most guys will ask me how I get so strong while I stay so small and lean. My response is “I’m strong for my weight class, so I diet to stay in that profile”. But that’s not what most guys want. 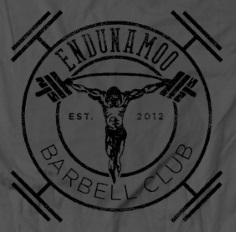 Even your average Joe crossfitter wants to be “jacked” and extra lean. The normal prescription that the interweb will dish out is eat carbs. Eat carbs like a horse eats hay, which ironically is a carbohydrate source [might be misusing the word ironic?]. But so many people have been trying to get swole with minimul results. Now, I’m not opposed to someone packing on some myofibril in the pursuit of health and athleticism. But avoid the trap of worshiping the temple, over the God that dwells within. Let me just try to guess your profile. Are you a skinny male who has a hard time putting on weight, even though a normal human being would be a type II diabetic from the amount of pop tarts you’ve eaten alone? 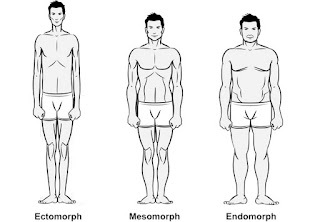 Your body composition is ectomorph, and you are naturally dispositioned to be insulin resistant. Let me attempt this at another angle. You want to gain weight, but each time you try your tire is all that expands. You have this “skinny fat” problem where there’s always a few cm of fat for every inch of muscle. 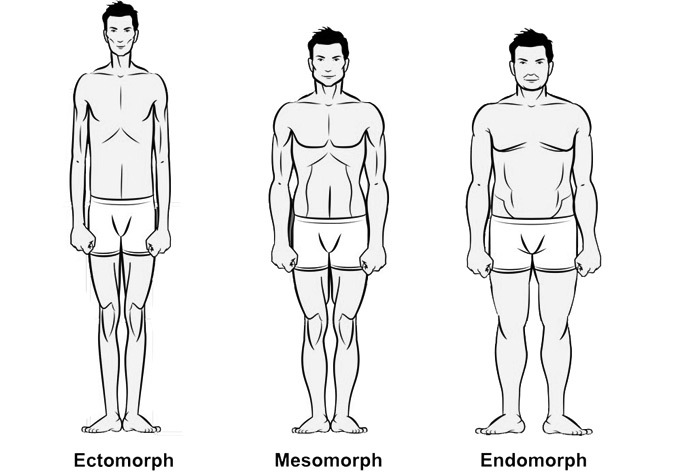 You’re a mesomorph/ectomorph combination. This post will be mainly for you guys, everyone who doesn’t fit this profile does not have to participate any further [unless you want to be a scientist]. If you’re still with me congratulations you’re a hard gainer [or an entrepreneurial scientist]. No matter your workout scheme, you can’t warp your body into the image that your goals are set towards. This can be discouraging but that’s okay because I have some science for you! 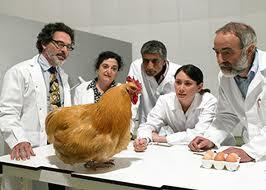 Before I tell you all of my “secrets” I must first qualify you as an educated scientist. Insulin is a growth hormone that is activated by the consumption of carbohydrates [mostly]. Carbohydrates that are high on the glycemic charts are more apt to inducing an insulin response. When you think high glycemic, think high sugar. Insulin is the hormone responsible for DIABETES. Diabetes type II is the body’s response to over consumption of carbohydrates and growth. I heard one doctor put it as, “Diabetes type II is a natural response that the body does to prevent itself from getting too big.” Diabetes Type II is a form of aggressive insulin resistance. Insulin resistance is the resistance to insulin’s storage abilities in the body. 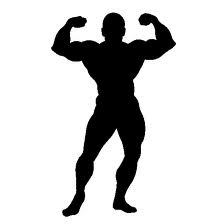 The more resistant a body is to insulin the harder it is for insulin to store and grow the body’s tissue. On the opposite side of the spectrum Insulin Sensitivity is the exaggerated response to insulin’s storage abilities. The body is much more likely to rebuild tissue and increase cellular size. Now think of what someone who is trying to gain weight or what someone who is on their way to diabetes would eat. They would be eating basically the same thing. Consuming high quantities of carbohydrates through food and sugary beverages has never been atop some ones “top ten tips to a healthier you” list. Another way to induce insulin sensitivity is by consuming foods that cause inflammation. In other wards slamming fast food is no way to get big, sorry. Both overconsumption of carbs, and eating inflammation inducing macronutrient sources are big no-no’s. You’re a scientist now, so you should have realized that getting big happens best by becoming insulin sensitive. To do this you have to grind out some difficult dieting. First thing is no matter how skinny you are or how much muscle you think you will lose, stop eating carbs [not forever, just keep reading]. Any carbohydrates are bad: bread, pasta, fruit, potatoes, rice, milk [which has a lot of sugar], seasoning sauces, corn, starches, etc. There is a massive do not eat list. For 7 whole days you will abandon carbohydrates as a fuel source and consume a diet that is 50-60% fat with ideally fewer than 30 g of carbs. This spike in fat intake and drop in carbohydrates will induce KETOSIS. 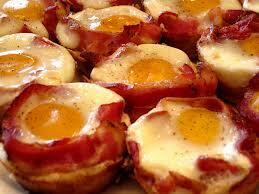 Once in Ketosis the body will slowly increase its insulin sensitivity. It is crucial to remember to consume equal, if not more, calories when in ketosis as compared to normal. Eat bacon, meat, fibrous veggies, and all the nuts you can find for a minimum of 7 days. The average person will enter ketosis between day 7 and 9 if they have never done it before. Continue working out and consuming a post workout shake. I enjoyed mixing fish oil, coconut cooking milk [the nutrition facts were 14 g fat; 1g carb], and 50 g chocolate whey after I move plates. On day 8, as long as you lift, eat eat eat eat carbs. Eat like an ethopian at golden corral. 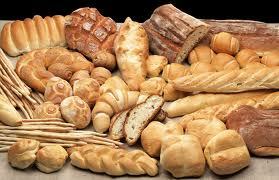 From days 9-21 consume a quality amount of calories, but with 50-60% being from carbohydrates. Around day 21 genetic predisposition towards insulin resistance will be returning. This is when the cycle repeats for a whole new round. One week you consume less than 30 g carbs per day. The next two an average of 300-400 g carbs will be acceptable. Remember, the less fast and processed food you eat the less inflammation, and ergo the less insulin resistance. Any further questions pertaining towards Ketosis can be read at this LINK ABOUT KETOSIS. title that grabbed people's attention? I mean "Want To Build Muscle Jack?" is kinda plain. You might add a video or a related picture or two to grab people excited about everything've written. That's a very good point. I mainly chose this title because It was a joke between some people who are adamant Duck Dynasty fans. Thanks for the information about the muscle building program. You provided food for thought. Thanks for sharing the information. All the best to you. This is wonderful blog. I got a lot of stuff from this blog. its power strikes every man in any life situation and often it is our final challenge Build Muscle by Activeman coming forth testing our willpower and determination to succeed.